Updates regarding the registration and designation of Digital Millennium Copyright Act (“DMCA”) Agents are set to take effect tomorrow, December 1, 2016. While the changes are small, they are significant for maintaining proper DMCA protection. 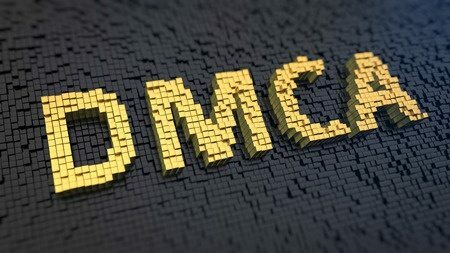 As a refresher, the DMCA creates a Safe Harbor that limits the liability for service providers (i.e. most website owners) regarding copyright infringing content that users upload to the website. Under the DMCA, service providers designate an Agent to receive and respond to copyright infringement take-down notices from individuals who believe their copyright rights are being infringed. Originally, Agent designation had to be accomplished through physical paper filing and a hefty $105 fee. Now, the US Copyright Office is shifting gears to more cost effective, online designation. Notable changes to DMCA Agent designation include:DMCA Agents can now be designated online in addition to the traditional paper method. The paper filing method will be phased out completely by the end of 2017. It is important for those who currently have DMCA Agents on file to renew their agent designations online prior to December 31, 2017. The registration fee is now only $6 per designation – a $99 dollar decrease! This fee applies to renewals and amendments as well. Designations must be renewed every three years. Renewal is crucial, otherwise service providers risk exposure to liability. A specific individual no longer has to be named the DMCA Agent, instead an organizations (such as law firms like Traverse Legal) can be named as the DMCA Agent. The Traverse Legal Attorneys serve as the DMCA Agent for several service providers and will be diligently updating our designations in the online system. If you have questions about DMCA Agent designations, or need an Agent designated, contact Traverse Legal today.